Auto accidents can happen to anyone, and they have the potential to cause life-threatening injuries. After a certain amount of time, many patients realize that they have lasting pain and dysfunction within their bodies. To help with this, many turn to chiropractic care. There are many auto injuries that could take place if you get into a car crash. One of the most common is whiplash. 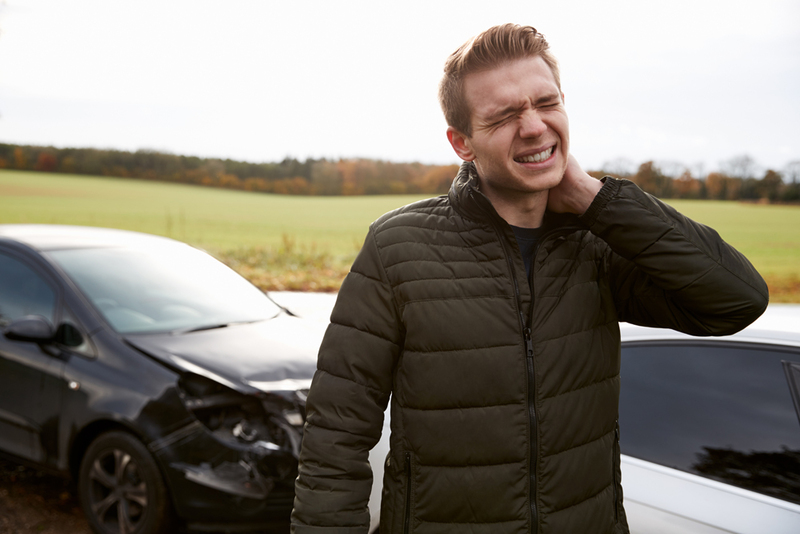 This injury occurs when your head whips forward during a collision. Since it has nowhere to go, it also whips back to the original starting spot. This leads to strain on the neck, back and can even lead to brain injuries. Other common auto accidents include back injuries and misalignment, head injuries and contusions. All of these injuries can benefit from treatment from chiropractic treatments. In automobile accidents, injuries are sometimes delayed. The reason for this is because the body has released many chemicals to help the person enter into a "fight or flight" mode. Instead of feeling pain or realizing the extent of an injury, a person may think that they're fine. This is an evolutionary development that would have allowed our ancestors to flee during emergencies. Today, it masks the symptoms of serious injuries until hours, or days, later. The most common delayed injury is whiplash, described above. Together, these treatments can help patients get back to their lives faster by treating pain and dysfunction at the source. Whether this is your first time to a chiropractor or you've been many times in the past, our office is happy to see you walk through our doors. We're available Monday through Friday. Call us at 541-273-5433 to schedule your appointment or visit us online to schedule and read more about our services. We look forward to meeting you soon!